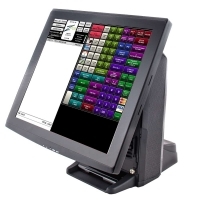 Eclipse™, a complete line-card of specialized products to adress all of your point-of-sale needs. Need help? Our experts are standing by to assist you! Access our “Support” section for drivers downloads or RMA requests. 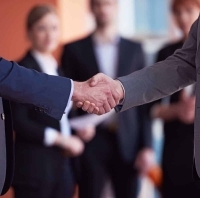 Are you a point-of-sale reseller looking for the best new partner? Simply check our “Resellers-Partners” section to see how easy it is with GenPOS. Keep in touch with our most recent news, specials and product announcements.